Russian authorities on Monday welcomed the news of Osama Bin Laden’s killing by US Navy Seals and called upon further international co-operation in fighting terrorism. The Russian president’s press service said Monday that the news of Bin Laden’s killing marked a serious success by the United States in the war against terrorism, while reminding that only a united front can defeat the global scourge. “Unfortunately, Russia was one of the first nations to encounter the dangers carried by international terrorism and it has firsthand knowledge of what Al-Qaeda is,” President Dmitry Medvedev’s press service said in a statement. “Russia is ready to expand such co-operation,” the statement added. Meanwhile, the head of the Russian parliament’s International Relations Committee, Konstantin Kosachev, said that the international community would benefit from the Al-Qaeda leader's death. “This is a serious advance of the international community in fighting global terrorism,” Russian news agencies quoted Kosachev as saying on Monday. US President Barack Obama announced to the world late on Sunday that Bin Laden was dead, killed by a small group of US military in a fortified compound near the Pakistani capital Islamabad. 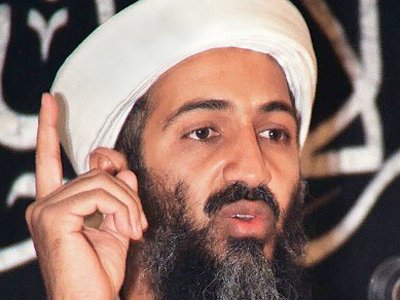 Bin Laden’s body was "buried at sea" on the same day of his death, US officials say, adding that US special services retrieved DNA material from America's formerly most wanted man in order to verify identification. After the news, the US embassy in Moscow tightened security, as did the Russian embassy in Islamabad. 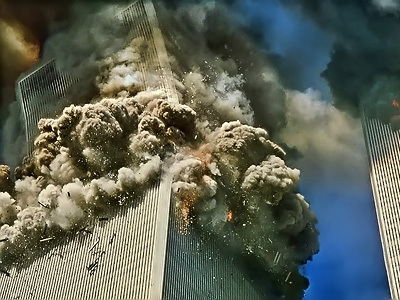 Duma warns of "posthumous glorification"
While Russia's Duma considers the US operation that killed Osama Bin Laden an important step in the fight against international terrorism, it also warned of the Al-Qaeda leader's posthumous glorification in the Islamic world. Konstantin Kosachev, labeled Bin Laden's assassination as a "victory of the international forces in the fight against terrorism." 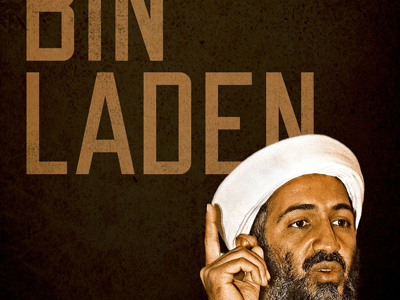 "Osama bin Laden was the mastermind of many terrorist operations that… killed thousands and even millions of people," who became a "symbol and inspirer of terrorists all over the world," he told reporters on Monday. The parliamentarian stressed that the operation was acceptable due to the crimes Bin Laden was responsible for plotting around the world. "Bin Laden was in absentia convicted in some countries and the verdicts against him were supported at the level of the United Nations," he said. 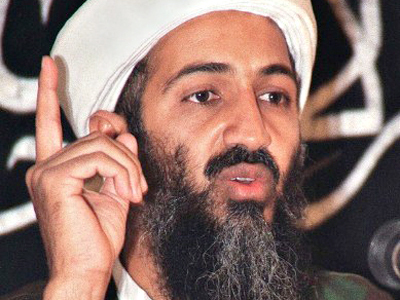 At the same time, however, Kosachev warned that an outbreak of terrorist activities to avenge the death of Bin Laden can be expected all over the world. But the head of the Duma's international affairs committee predicted that the reaction will be short-lived since it will be operating without its leader. "This wave will fade away fast as the killing of Bin Laden will obviously disrupt the international terrorist structure," Kosachev said. Meanwhile, Mikhail Margelov, the chairman of the Federation Council's International Policy Committee, was less enthusiastic about the news of Bin Laden's death working to degrade the global structure of international terrorism. "The liquidation of one, even the main ringleader, is not terribly signifcant for the fight against terrorism," he told Itar-Tass. "Terrorism is first of all a knot of social and political reasons, ideological opinions that attract a certain part of the young generation." Margelov then provided a glimpse into how the memory of Bin Laden will achieve iconic proportions. "Revenge for Bin Laden's death will follow. Now he will turn into an icon, into a shaheed martyr. His portraits will hang in offices and shops, on streets and squares, [as] new suicide bombers will be recruited in honour of his 'proud' name," he said. Margelov, discounting Bin Laden's importance in the overall scheme of things, said a new leader would quickly fill the void. "As it always happens in criminal structures, a new leader will appear very soon," he said. "Thus, it is too early to celebrate the victory and…necessary to muffle the trumpet blasts and keep the powder dry. The war is not over. And this is not us who began the war, but those who took up arms against our civilization." Finally, the head of the State Duma's Security Committee, Vladimir Vasilyev, also used religious phraseology when he expressed concern over possible "canonization" of global terrorist number one. "In my opinion such a threat exists…because the terrorist has been killed and not detained," he told Itar-Tass. "It's evident that any kind of investigation is necessarily ruled out." Vasilyev then mentioned the current protests presently rolling across the Middle East and North Africa as yet more reason for concern. 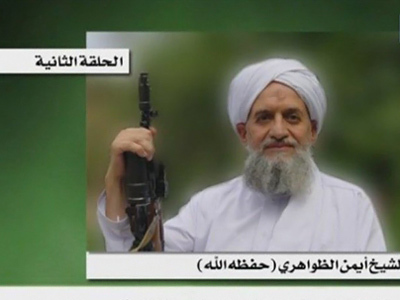 "The situation that is occurring in some countries of the Middle East creates the preconditions for such a threat [of Bin Laden's 'canonization'] to become a reality," Vasilyev said. In this context, he paid special attention to NATO's military operation against Libya. The coalition's actions "should be well-balanced and clear for the general public", especially in countries where Bin Laden was most popular.